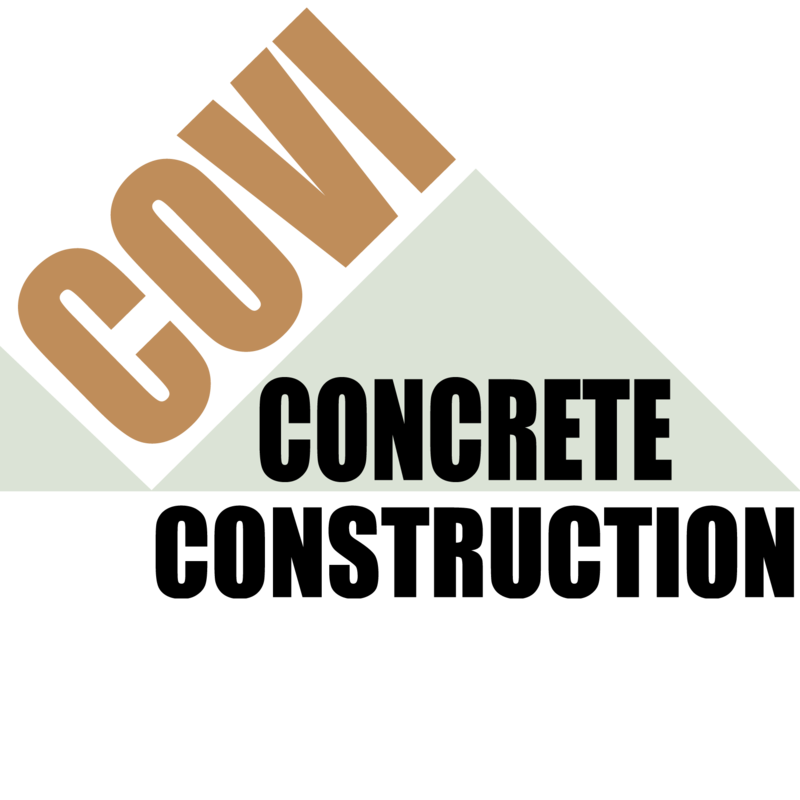 COVI CONCRETE CONSTRUCTION, INC. is proud to be celebrating its 38th year in business. Paul “Covi” Bissin, President, has built his concrete contracting business on some basic management principles. We attribute our success on two basic principles: First, treat workers and clients in the same way you want to be treated and be prepared to work hard. Second, we have been known to tackle tough jobs. While there has been risk, there has been an opportunity to build a good reputation and COVI has earned loyalty and referrals in a very competitive market.